India has pinned the genesis of the Doklam crisis on China, asserting that it was the communist nation that first tried to change the "status quo" in the disputed plateau, eventually leading to the over three-month-long military stand-off. "The Chinese military changed the status quo in the Doklam area and therefore India reacted to it. Ours was a reaction to the change in the status quo by the Chinese military," India's ambassador to China Gautam Bambawale has told Hong Kong-based daily South China Morning Post. 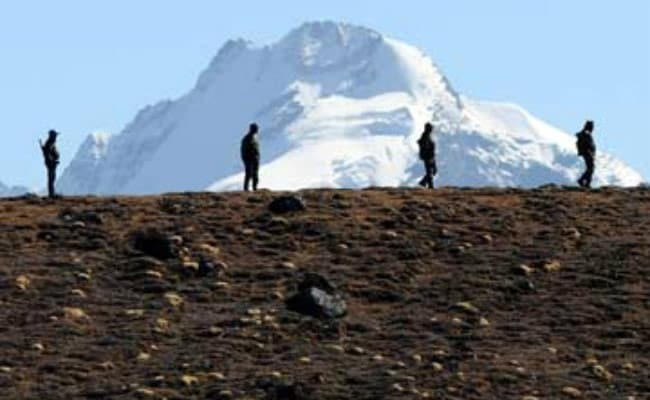 On Monday, reacting to Mr Bambawale's comments, China asserted that the patch of land -- whose strategic value is high for all the parties concerned -- in the hilly tri-junction between India, China and Bhutan, belongs to it. 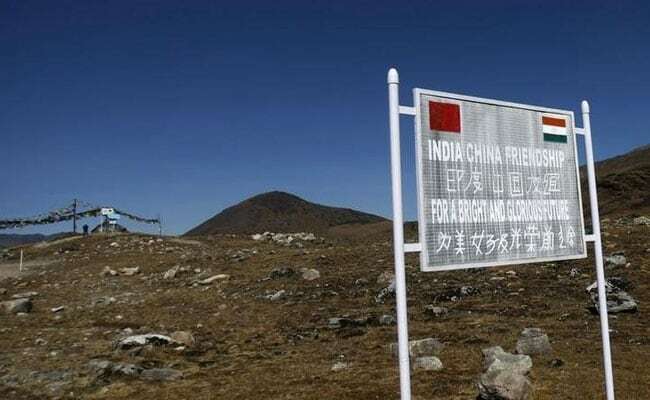 The tension began in June last year when Indian troops entered the Doklam plateau to stop the Chinese military from building a new road, which New Delhi viewed as a serious security concern because of the access it provides to Beijing. 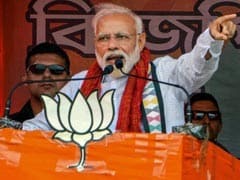 Chinese military positions in Doklam would have been in a position to strike targets in the "Chicken's Neck" -- a strip of land in West Bengal's Siliguri, which connects India with the states in the north-east. Chinese foreign ministry spokesperson Hua Chunying said on Monday, "Donglong (Doklam) belongs to China because we have historical conventions." In a rather direct statement that appeared to chase the wake that Mr Bambawale left behind after his interview with the Hong Kong daily, Hua added, "China's activities there (Doklam) are within our sovereign rights. There is no such thing as changing status quo." During the tense stand-off in June last year, soldiers from both sides had stared down at each other just 150 metres apart. The Doklam conflict was described as the worst in decades between the two Asian neighbours. In the news briefing on Monday, the Chinese foreign ministry spokesperson gave major credit to her country for ending the crisis. "Last year thanks to our concerted efforts and our wisdom we properly resolved this issue. We hope the Indian side could learn some lessons from this and stick to the historical conventions and work with China to ensure the atmosphere in the border areas is conducive for the development of bilateral ties," Hua said. Doklam is only one of the friction points between India and China. Under President Xi Jinping, whose term limit has been scrapped so that he could rule indefinitely, China has been working to expand its influence in the region. The China-Pakistan Economic Corridor or CPEC is seen as another pain point between the two neighbours. Mr Bambawale said if CPEC meets the norms of an international programme, then New Delhi has no problem. "One of the norms is that the project should not violate the sovereignty and territorial integrity of a country. Unfortunately, there is this thing called the CPEC which violates India's sovereignty and territory integrity. Therefore, we oppose it," the Indian envoy told the Hong Kong daily.